We are a curated, invitation only, collaborative peer-to-peer network of change agents from non-competing distinguished, global companies. Our events and member interactions facilitate the development of entrepreneurial skills and increase the effectiveness of innovation. We learn by visiting each other’s companies, sharing specific strategies and business practices that will make us more effective in our roles and help our companies grow. We are the Directors and Senior Vice Presidents at large organizations. Our responsibilities include: leading the transformation towards a culture of innovation and experimentation and running an innovation center or group responsible for creating new growth businesses. All of our members have a global footprint with multiple business units. They are brand leaders from long-standing organizations. The belief that innovation is critical to long-term survival is a common thread among senior leadership at our member organizations. Our members are already traversing the road of innovation, implementing continuous and scalable programs and processes, and have learned – they can’t do it alone! Our members have as much passion and commitment to their companies and the innovation efforts they are leading as any startup founder. They feel a huge sense of responsibility to the legacy of their company, its employees, customers, vendors, and investors. Not too long ago, Steve Liguori and Eric Ries teamed up at GE to create the “FastWorks” program, based on the characteristics of Lean Startup and deployed across a large, complex company like GE. 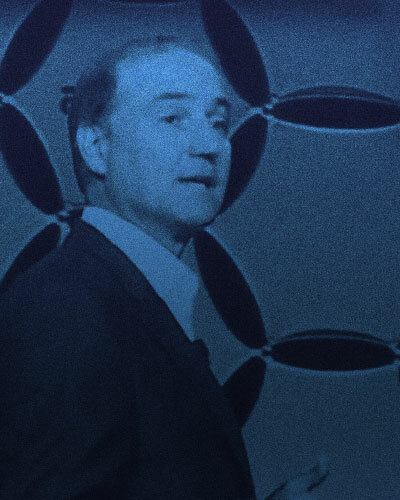 Steve then formed Liguori Innovation to help other large organizations deploy innovation governance models and embrace cultural transformation. Eric continued helping the leadership teams at large organizations understand and execute the principals of Lean Startup. He wrote and published The Startup Way, which is focused on just that. Working separately, Steve and Eric both observed that the clients and friends who were reaching out for innovation help all seemed to be in similar situations. They had hit many stumbling blocks and weren’t sure WHAT to do next, or HOW to do it. Tasked with transforming a legacy company, a small team was trying to teach 100,000+ employees at a 100 year old legacy company how to embrace innovation and entrepreneurism and become the disruptor instead of being disrupted. They were all getting some stuff right, but still had significant challenges to overcome. Steve and Eric joined forces once again, this time to create a peer-to-peer network where these enlightened leaders can help and learn from each other. They knew that only people who can empathize with and truly understand the challenges big company change agents are facing are change agents from different companies and industries of the same size and scale. The Corporate Entrepreneur Community was created to bring like-minded change agents together in a safe setting in order to elevate the quality and success rates of innovation at the members’ organizations. Steve Liguori is the founder of the boutique consulting firm, Liguori Innovation. He is sought out to help executives create innovation programs to drive growth at their companies. Following leadership roles at PepsiCo, Citi and Morgan Stanley, Steve was the Executive Director of Global Innovation at GE. He was instrumental in deploying “FastWorks” across all of the company’s business units. Steve is recognized globally as a pioneer in corporate innovation and sits on the McKinsey Advisory Board for New Ventures and Innovation. 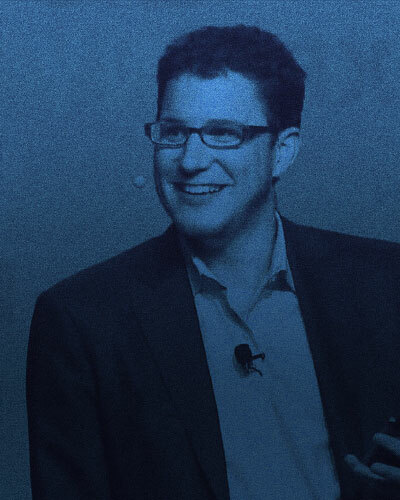 Eric Ries is the author of the New York Times bestseller The Lean Startup, which has sold over one million copies and has been translated into more than thirty languages. He is the creator of the Lean Startup methodology, which has become a global movement in business, practiced by individuals and companies around the world. Eric is also the Founder of the Lean Startup Company and the Long Term Stock Exchange. 3-4 member-hosted, deep dive visits each year. A carefully curated group of distinguished companies. Typically 2, but no more than 4 members from each. No competitors within chapters and confidentiality is expected and honored. Subject matter of meetings is vetted by the entire group. Topics and locations tuned to the geography of the chapter. We understand the foundational principles of The Lean Startup, but each of our members has embraced a hybrid model of innovation methodologies, often creating and branding their own model. We elevate each other by actively sharing lessons of our success as well as our struggles. We help each other be more effective in our roles and have a greater impact at our companies. We are driven, yet humble.